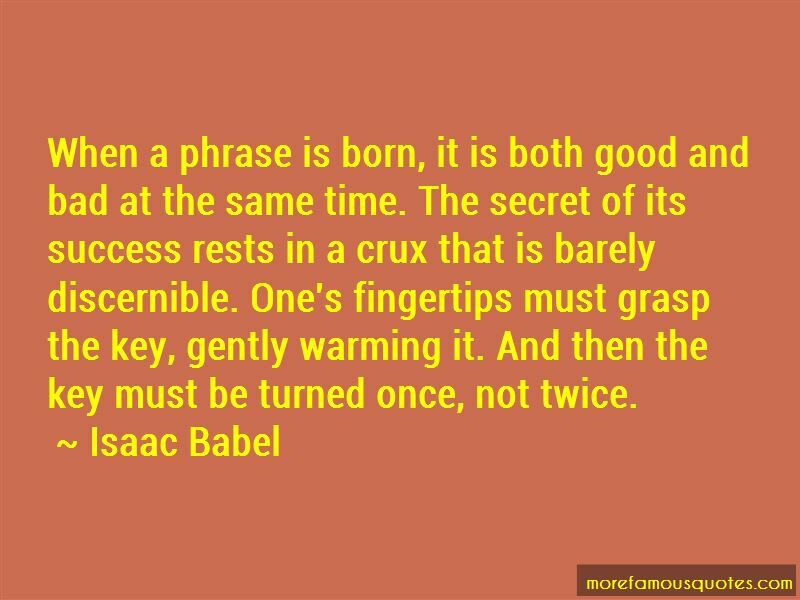 Enjoy the top 17 famous quotes, sayings and quotations by Isaac Babel. 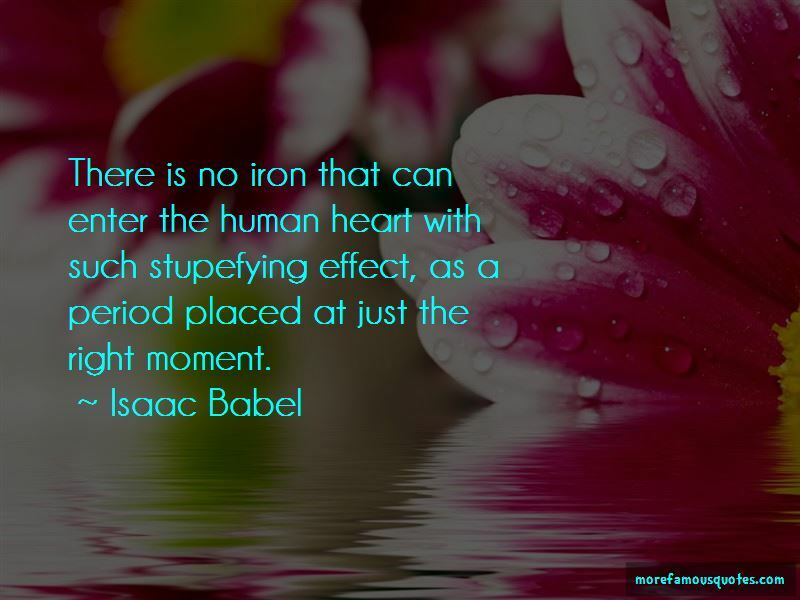 No iron spike can pierce a human heart as icily as a period in the right place. Do you remember Zhitomir, Vasily? Do you remember the Teterev, Vasily, and that evening when the Sabbath, the young Sabbath tripped stealthily along the sunset, her little red heel treading on the stars? 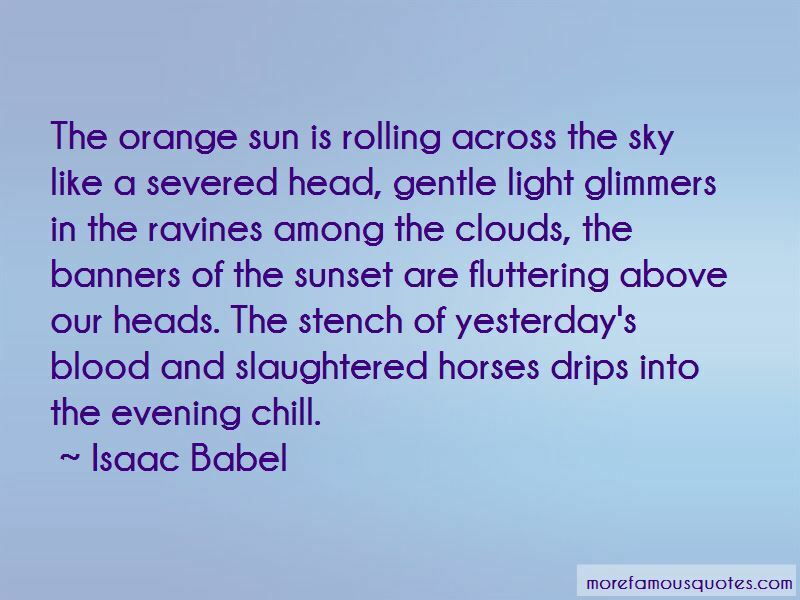 Want to see more pictures of Isaac Babel quotes? 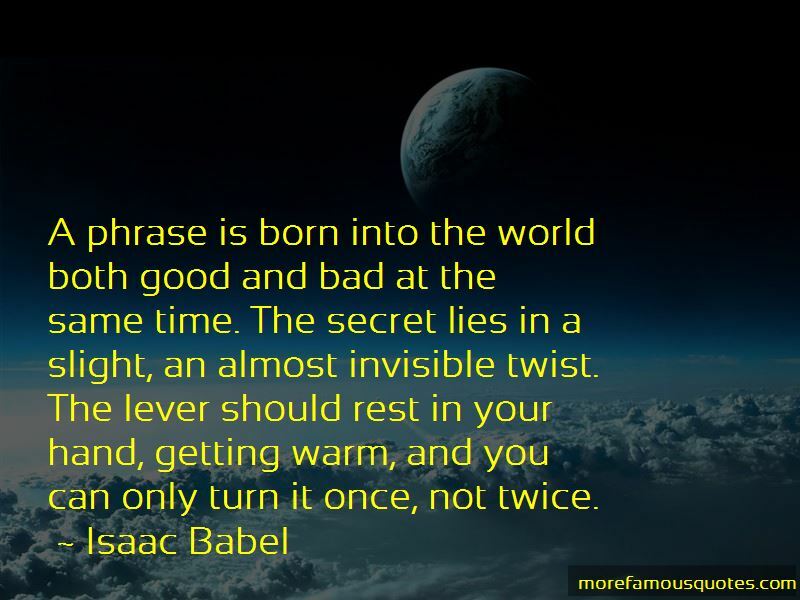 Click on image of Isaac Babel quotes to view full size.